I perceive that you have had contact to what zhongyi (Chinese Medicine 中醫), CM prior to the 19th century implied for all significant authors: the consistent implementation of 'induction', 'inductivity' corresponding to the fundamental Chinese terms of gan (感) and ganying (感應). We acknowledge financial support from FUNDAÇÃO MACAU, Priority Academic Program Development of Jiangsu Higher Education Institutions (PAPD) and CHETCH - MARIE CURIE ACTIONS. 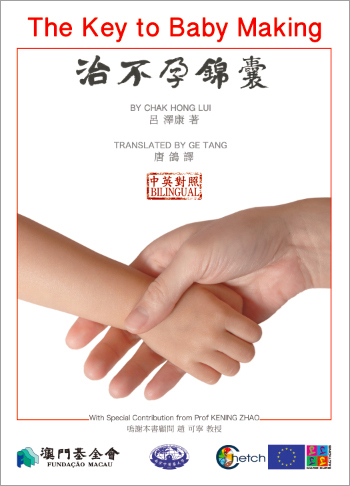 Every case contains an analysis according to Traditional Chinese Medicine classical texts, syndrome differentiations, and also the author’s reflections on the clinical cases with clear critical discussions. The author presents the clinical cases in a form of a vivid story and makes the book highly readable for both professional practitioners and the general public. 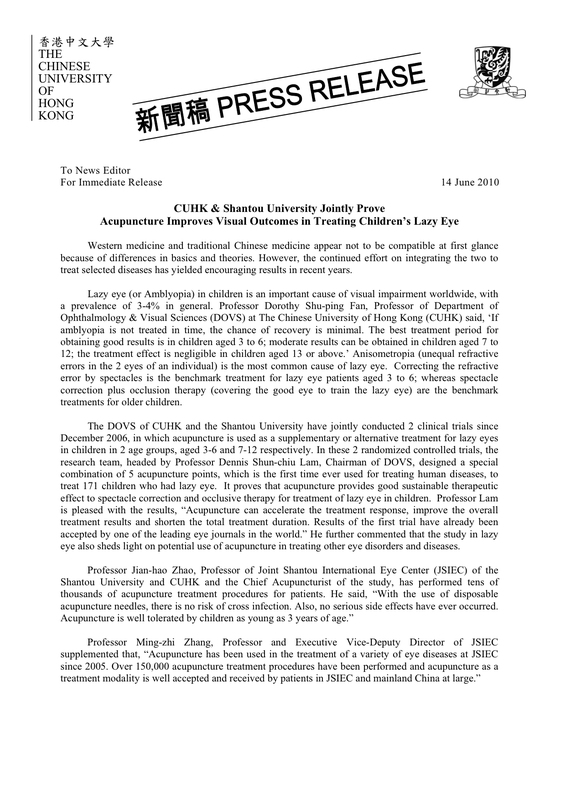 Recent research papers regarding the efficacy of acupuncture and TCM.